Come visit one of our stores! 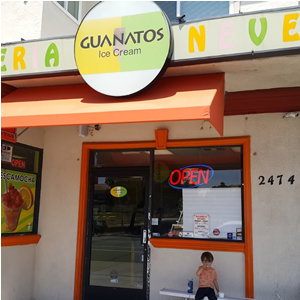 Thank you for visiting Guanatos Ice Cream. We are a family owned company that is proud to share our beloved grandparents family recipes for you and your family to enjoy. 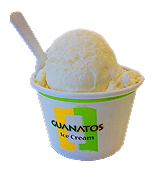 Here at Guanatos, we are more than delighted to offer you our homemade ice cream that is made from the freshest fruits and all natural ingredients. 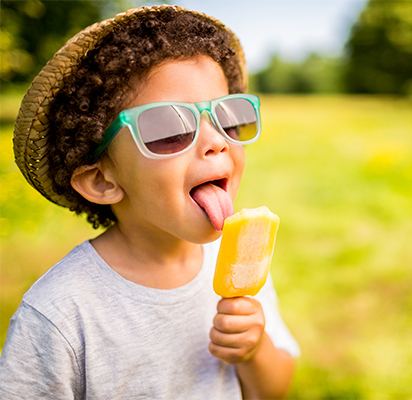 We have unique and delicious flavors that you will not find anywhere else. So come in and you will LOVE THE TASTE! 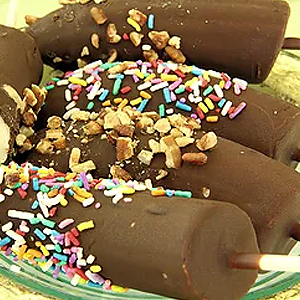 You can really taste the ingredients in their ice cream-- it's soft, homemade, and simply delicious. 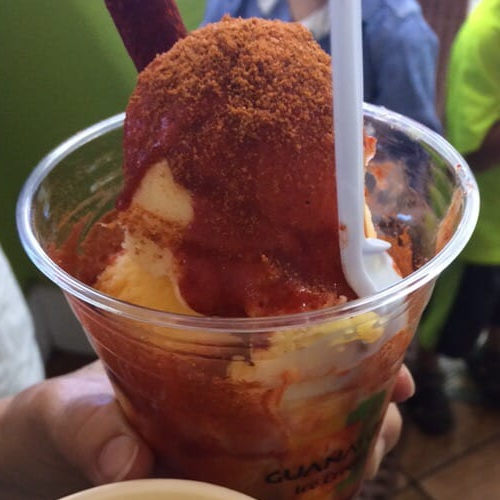 Chamoyada- always amazing. 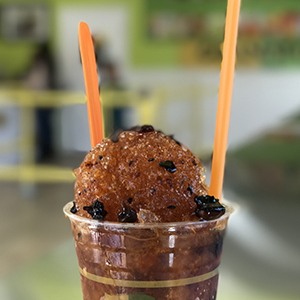 Tangy from the spicy sauce, sweet from the mango sorbet, and sour from the tamarind. It's a perfect combination. What can I say...I'm hooked but to no surprise. 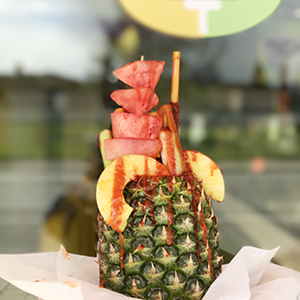 A ton of different and unique flavors with a twist of the Hispanic culture. I freaking love this place. I've visited this place 3 times before writing a review...but only because I was being lazy. This place deserves 5 Stars. 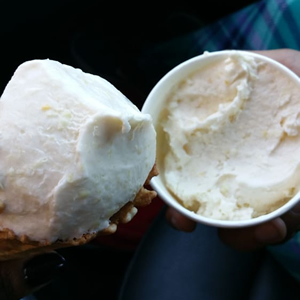 Me and my daughter tried several very unique ice creams but both settled on the sweet corn. OMG! Delish! 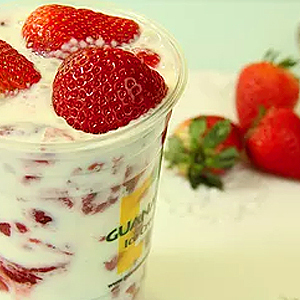 So creamy and not too sweet. Highly recommend. The ladies that served us were very sweet and welcoming. 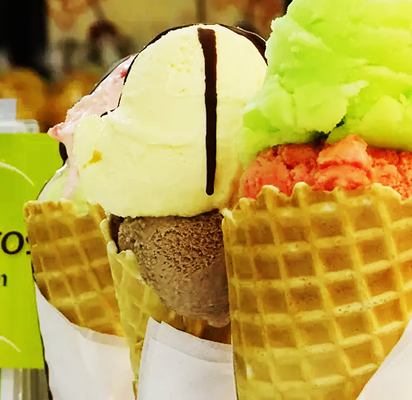 We will most definetly be back for that sweet corn ice cream. 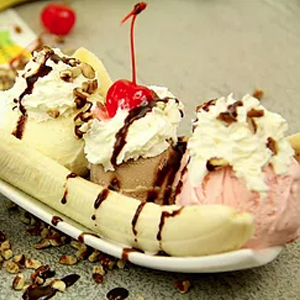 The ice cream here is wonderful!! They have so many different flavors and they let you try a few out before you make your decision. They have some of the most unique flavors of ice cream I've ever seen. 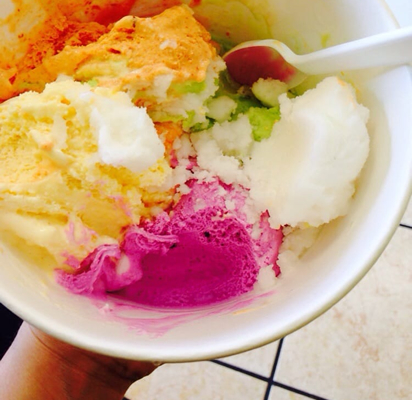 Who woulda thought you would find these kind of flavors in Walnut Creek? I wish we had never met. One bite of your Chocolate Brownie Sundae with sweet corn ice cream, and I knew I'd be yours forever. 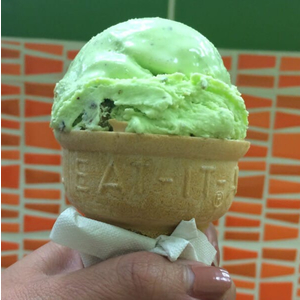 You're unlike any other ice cream shop I've ever met. 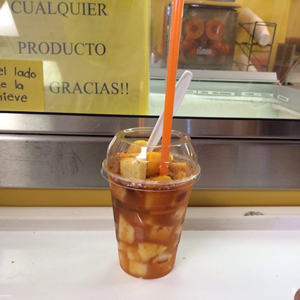 With flavors like Horchata, Elote, Marzipan, and even Queso, you've introduced me to a mouthful of dairy pleasures I have never known. Stopped in for an ice cream today. This place is so clean! They had so many choices I could hardly make up my mind. They have fruit popsicles, containers of fresh fruit, flan & ice cream. All looked equally delicious. Can't wait to go back. 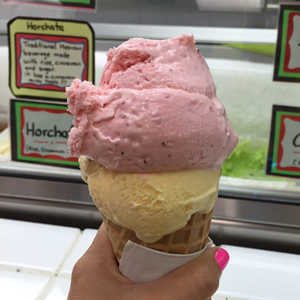 BTW, I chose Horchata ice cream & Rum Raisin...both delicious! We can make it traditional for you. 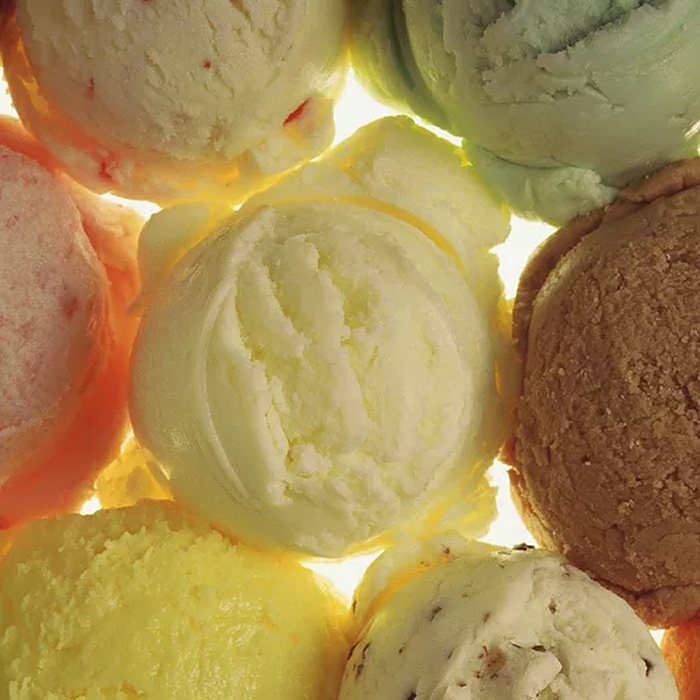 Or, dare to build your own—choosing from our delicious unique flavors! 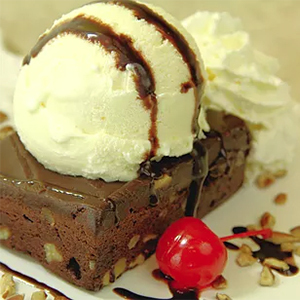 We use our own recipe to make the delicate cream with just the right amount of sweetness. 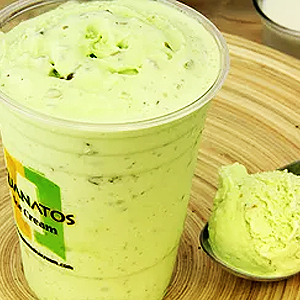 Another irresistible treat from Guanatos Ice Cream! What a fabulous combination of textures and flavors, made in heaven! 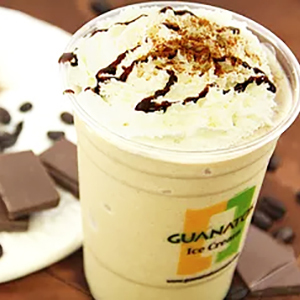 Quench your pallet with this irresistible treat from Guanatos! 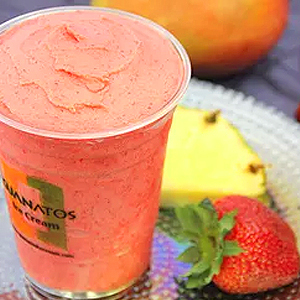 Fresh cut fruit in sweet cream — typically use a mix of fresh Pineapple, Strawberries, Cantaloupe, Mango, Bananas and Apples. Or request your own choices! 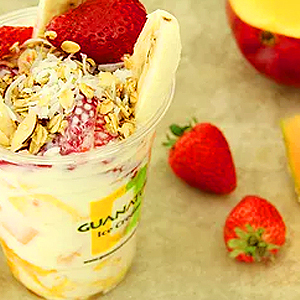 Try this tropical treat before we run out! 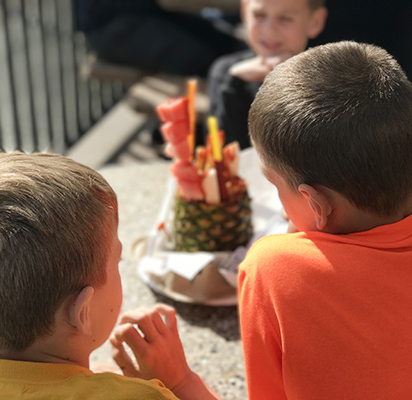 You must know by now, when we say fresh, we mean: fresh cut, hand selected fruit and the freshest yogurt ice cream made in the bay area. 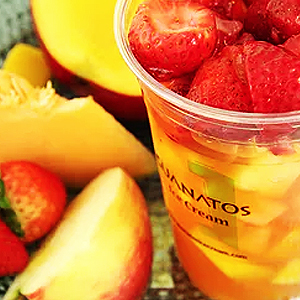 We blend fruit salad with juice instead of ice cream for the delicious treat! 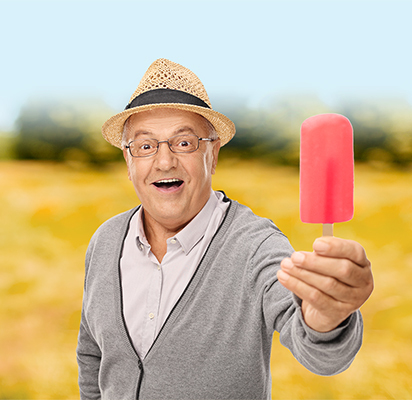 You won’t find a tastier one ANYWHERE! Made with our own rich & creamy homemade Coffee Ice Cream! Oh my gosh -- too wonderful to resist! Tell us what you think. We work hard to please our customers and rely on your feedback. 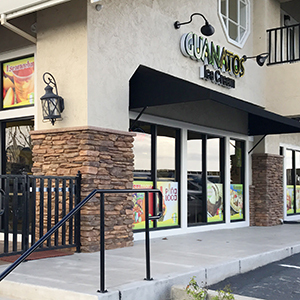 Bay Point Monday to Sunday 10 a.m. — 9 p.m.
Oakley Monday to Sunday 10 a.m. — 9 p.m.